The members of PTAB are internationally recognised experts in digital preservation, including those who were involved in writing ISO 16363 and OAIS (ISO 14721). Dr. Bruce Ambacher’s archival career spans four decades at the U.S National Archives and records Administration, George Mason University, and the University of Maryland. He has been involved in the development of NARA, national, and international digital standards for much of that time. He represented NARA in the development of the OAIS Reference Model and co-chaired the development of Trusted Repositories: Audit and Certification (TRAC). 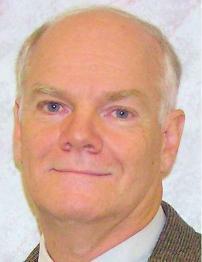 He was selected as a Distinguished Fellow of the Society of American Archivists in 2000. Since 2007 he has worked on the development of ISO 16363 and ISO 16919. He was a Visiting Professor at the University of Maryland between 2007 and 2013. He has also consulted for both private industry and cultural humanities institutions. His audit experience includes participating in electronic records management of several federal agencies including the U.S. courts, the Central Intelligence Agency, the National Reconnaissance Office, and the Federal Bureau of Investigation. He also served as Acting Chief of NARA’s digital preservation program and as NARA’s technical representative to Lockheed Martin during NARA’s final decision period for selection of its Electronic Records Archives (ERA). 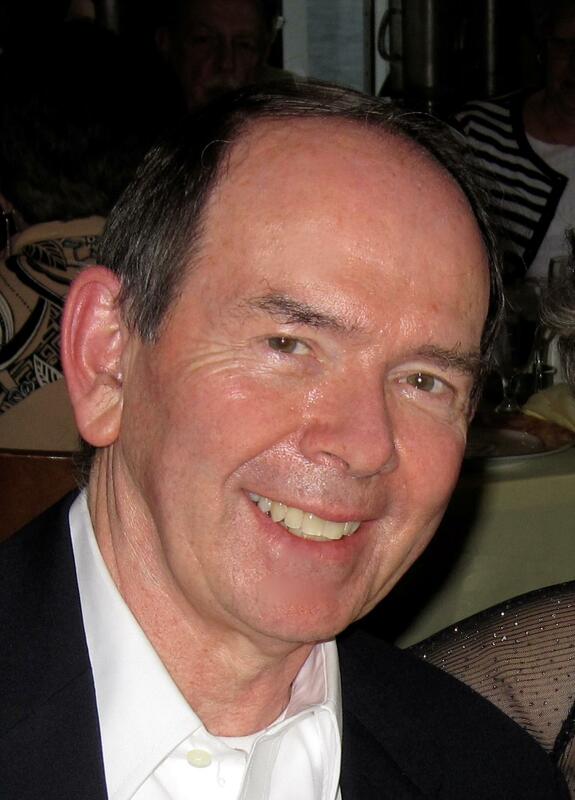 John Garrett spent the majority of his career as a Principal Analyst stationed at NASA. He has been actively involved in the database and software development efforts applied to scientific archives within NASA. Throughout his career, he has led and been involved in the development of organizational, national, and international digital standards and has worked on Process Improvement within archives. 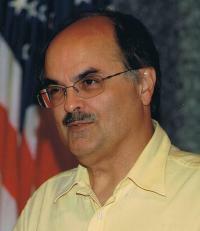 Some of these efforts have been funded by NASA, by joint agreements between NASA and the U.S National Archives and Records Administration, or by CNES, He was on the program committee for development of the OAIS Reference Model (ISO 14721) and is deputy chair of the working group that developed and now maintains the Trusted Digital Repository auditing concepts and standards (ISO 16363 and ISO 16919). He is a Senior Member of ACM and IEEE. Mr. Garrett continues to develop, maintain digital archiving standards, train users of those standards and is working to build an infrastructure for auditing of digital repositories. Dr David Giaretta gained his MA, MSc and a doctorate in Theoretical Physics from Oxford University. He has worked on a number of astronomical satellites, including the Hubble Space Telescope. Dr Giaretta has published many scientific papers in refereed journals and given presentations at numerous international conferences, scientific as well as technical (list available at http://giaretta.org/publications/). In addition, he has broad experience in e-Science. He is a member of the programme committee of the PV series of conferences which focuses on preservation and adding value to scientific and technical data and several other conference series. He chairs the panel which produced the original and the update of OAIS Reference Model (ISO 14721) and the ISO standards (ISO 16363 and ISO 16919) for audit and certification of trustworthy digital repositories, and the creation of the certification process. In 2003 he was awarded an MBE for services to Space Science and 2012 the Emmett Leahy Award. He initiated and led a number of EU projects including CASPAR, PARSE.Insight, APARSEN and SCIDIP-ES and was the director of the Alliance for Permanent Access. 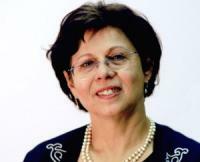 Prof Mariella Guercio is a full professor in archival science and electronic records management at the University of Rome Sapienza (Digilab), she has cooperated with the State authority for ICT to define Italian legislation on ERMS and manages ERM training programs for public institutions and government schools for public administration. She is member of the Team Qualità of the University of Rome Sapienza and coordinator of the research on preservation for Sapienza Digital Library. Partner in many international projects for digital preservation (ERPANET, DELOS, CASPAR) director of team InterPARES Team Italy (1999-2012), she is co-leading the investigation on digital authenticity for the European project APARSEN (2011-2014). She is part of the steering committee of Section for Archival Education and component of Programme Committee of International Council on Archives. Author of many articles and manuals in the field, in 2009 she has been the winner of 2009 Emmet Leahy Award for information and records management. J. Steven Hughes is a Principal Computer Scientist at the National Aeronautics and Space Administration (NASA) Jet Propulsion Laboratory. Three decades of experience with NASA’s official archive for Solar System Exploration science data, the Planetary Data System. Chief architect for the archive’s information architecture which is based on principles from the Open Archive Information System (OAIS) Reference Model (ISO-14721) and the ISO/IEC 11179 Metadata Registry (MDR) standard. Member of the Primary Trusted Digital Repository Accreditation Board (PTAB). Participates as a tutor for the High Level Training Courses on ISO 16363 for Managers of Digital Repositories. Participated in the validation of the ISO 16363 standards on audit and certification of trustworthy digital repositories. Participates in international data standards development. Associate member of Jet Propulsion Laboratory’s Center for Data Science and Technology, a virtual center for research, development and operations of data intensive and data-driven science systems. Awarded the NASA Exceptional Public Service Medal for exceptional service to NASA science missions and data archives, architecting and implementing data intensive systems, information models, and ontologies for three decades. W.I.Longstreth, III (Terry) is a Senior Member of ACM, a Systems Engineer and specialist in Data and Information Standards, Data Architecture and Data Systems Development. He has been active in research, development, design and integration of large, complex database systems since the early 1970s. 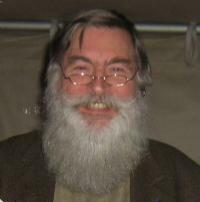 Until his retirement in June 2009, he was affiliated continuously with Lockheed Martin’s Integrated Systems and Global Services (IS&GS) and its predecessors, since starting out with IBM’s Federal Systems Division in June of 1967 as an assembly language programmer on IBM 1410 and 360 computers. His IBM/Lockheed career included 10 years of international assignments in Asia, Europe, and Australia. 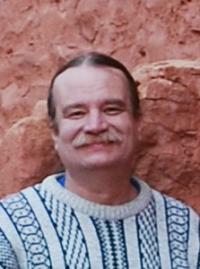 In 2003, Terry was certified by Lockheed Martin Mission Systems as a Technical Specialist in Database Engineering. (3) ISO Primary Trusted Digital Repository Authorisation Body (PTAB) which is currently conducting audits for certification of Trustworthy Digital Repositories, evaluating them for compliance with the ISO 16363 standard. Donald Sawyer retired from NASA in 2008 after 20 years of service that included development of trapped radiation models, design and development of multi-parameter science data processing systems, establishment of the NASA/Science Office of Standards and Technology at the National Space Science Data Center, and interim Head of the National Space Science Data Center. He was also chair of the Archive Ingest Working Group within the Consultative Committee for Space Data Systems (CCSDS), a co-editor of the “Reference Model for an Open Archival Information System (OAIS)”, and an active participant in the development of the “Trustworthy Repositories Audit & Certification: Criteria and Checklist” document. He was active in the development of the CCSDS/ISO “Producer-Archive Interface Specification” and in developing updates to the first revision of the OAIS reference model. 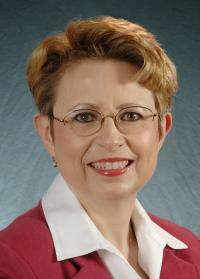 Dr. Helen Tibbo is an Alumni Distinguished Professor at the School of Information and Library Science (SILS) at the University of North Carolina at Chapel Hill (UNC-CH), and teaches in the areas of archives and records management, digital preservation and access, appraisal, and archival reference and outreach. She is also a Fellow of the Society of American Archivists (SAA) and was SAA President 2010-2011. From 2006-2009, Dr. Tibbo was the Principal Investigator (PI) for the IMLS (Institute for Museum and Library Services)-funded DigCCurr I project that developed an International Digital Curation Curriculum for master’s level students (www.ils.unc.edu/digccurr). She was also the PI for DigCCurr II (2008-2013) that extended the Digital Curation Curriculum to the doctoral level. In April 2013, Dr. Tibbo received an IMLS award for the “Curating Research Assets and Data using Lifecycle Education: Data Management Education Tools for Librarians, Archivists, & Content Creators or CRADLE project that will extend through 2016. Dr. Tibbo is the head of the Standards and Policies Community of Practice for the DataNet Federation.